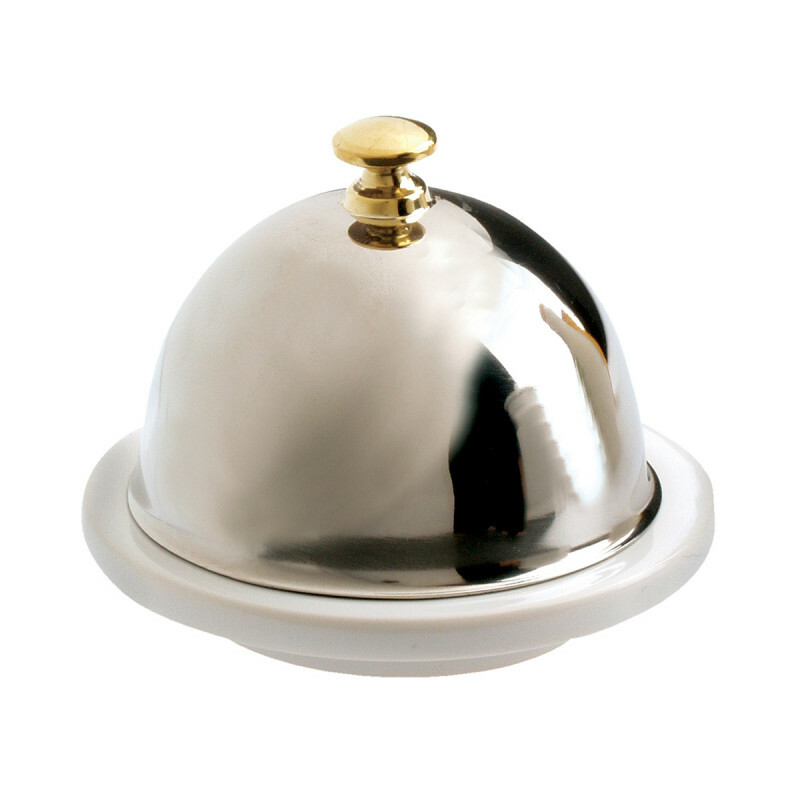 For a butler version of the butter dish, this is the butter dish with a stainless steel lid for a very chic version of the butter service. Because life tastes better with butter.. This is a must have! There is also the White butter pot French classique without a stainless, which is elegant in your table. SERVING SUGGESTIONS: serve and present butter.